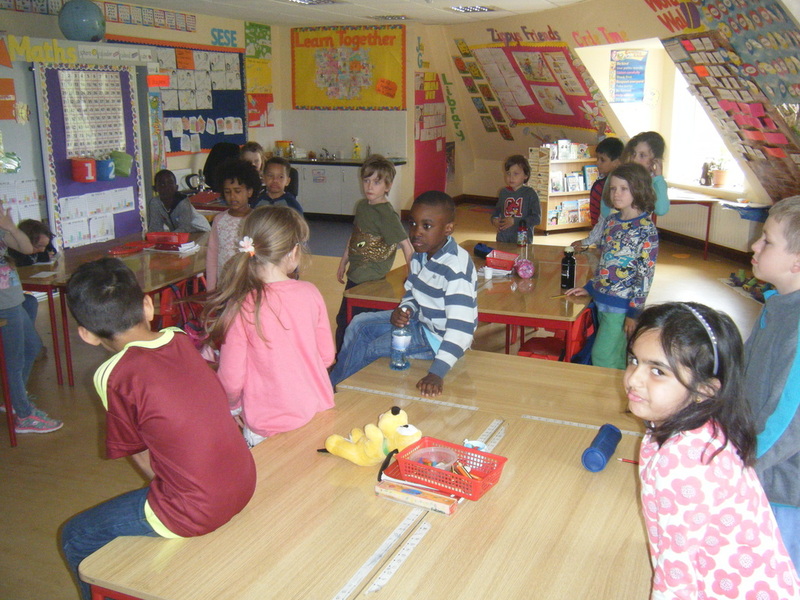 Listen to First Class singing the song 'Sing'. They learned this beautiful song with Rebecca and as today was her last day with the class we decided to record the class singing. 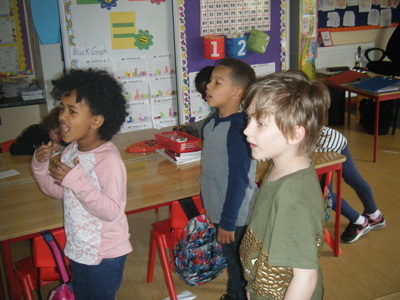 First class are beautiful singers! 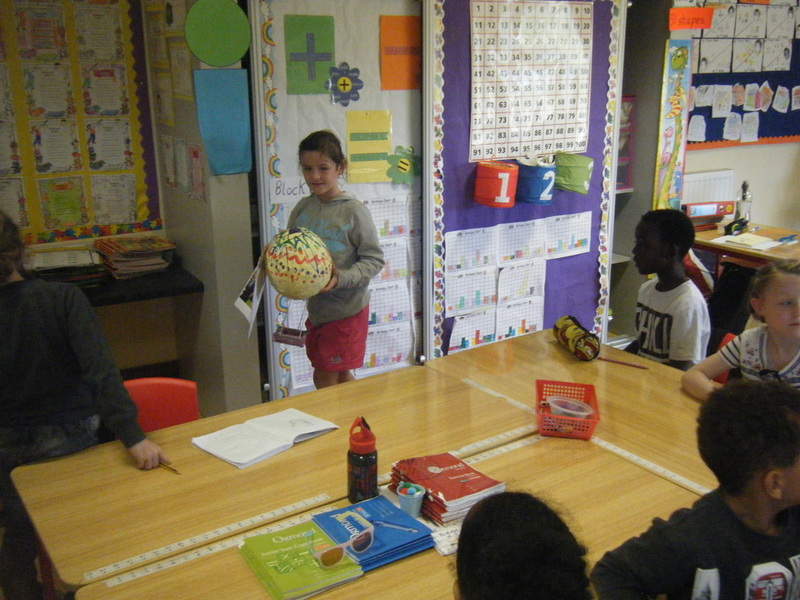 Rebecca finished her teaching practice today. Rebecca taught some lessons each day. 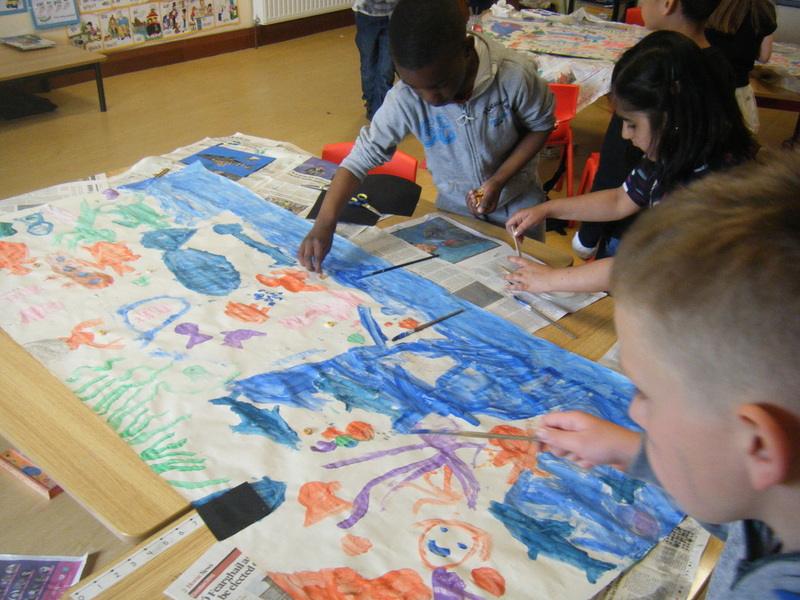 We learned a new dance in PE, we created a group "Under the Sea" picture, learned new songs and many more activities. 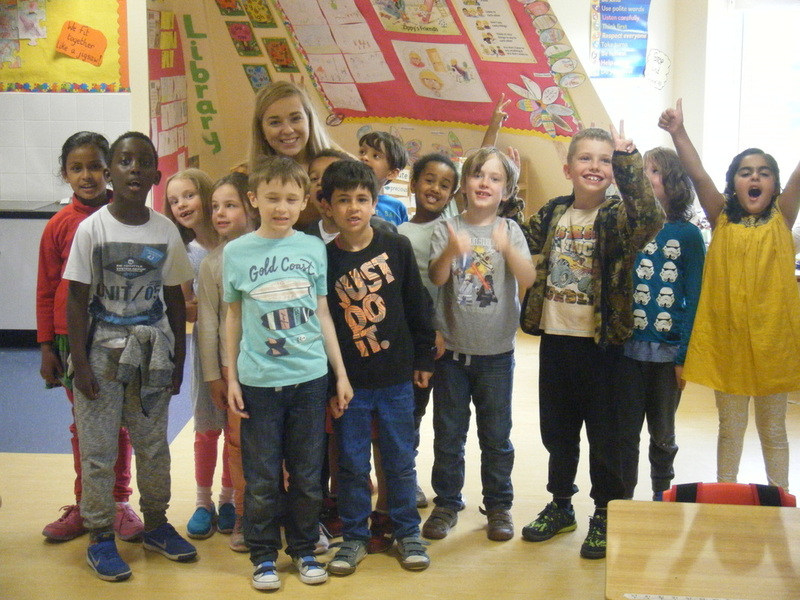 We would like to wish Rebecca the very best and say a big THANK YOU to her for all her hard work. 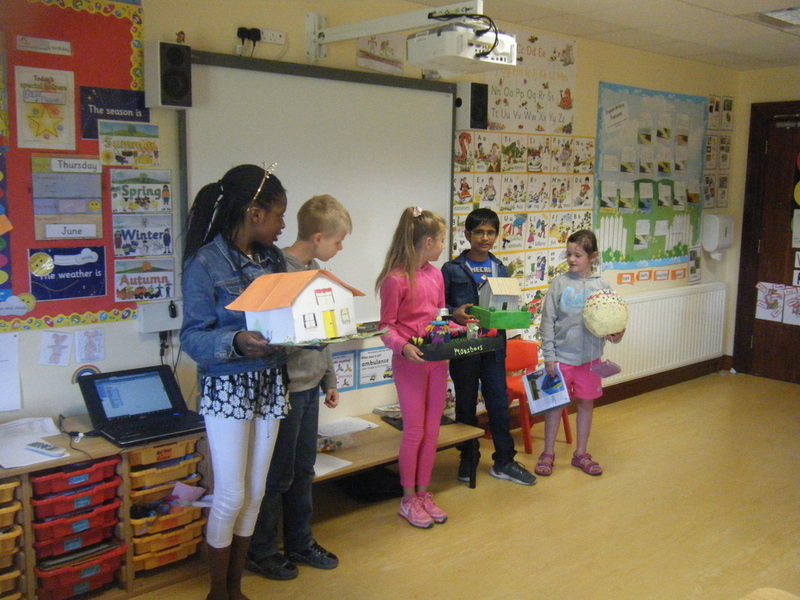 Third class came to show first class some of the projects which they have been working on as part of the Home Learning Enrichment Programme. 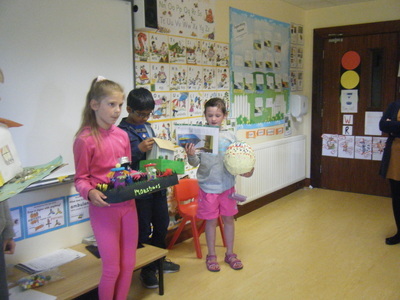 Each student explained how they made the project, the items/materials which they used and they told us why they decided to make their project. 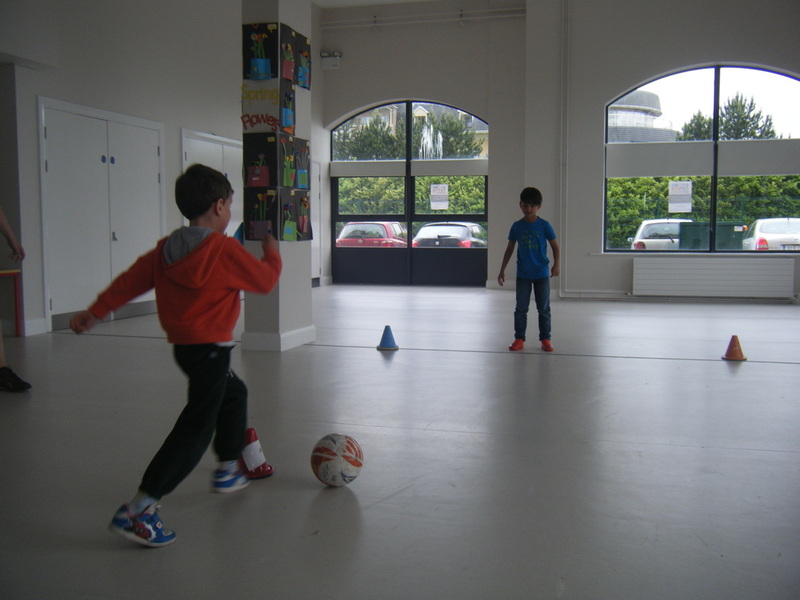 We were really impressed with the talent shown by third class. 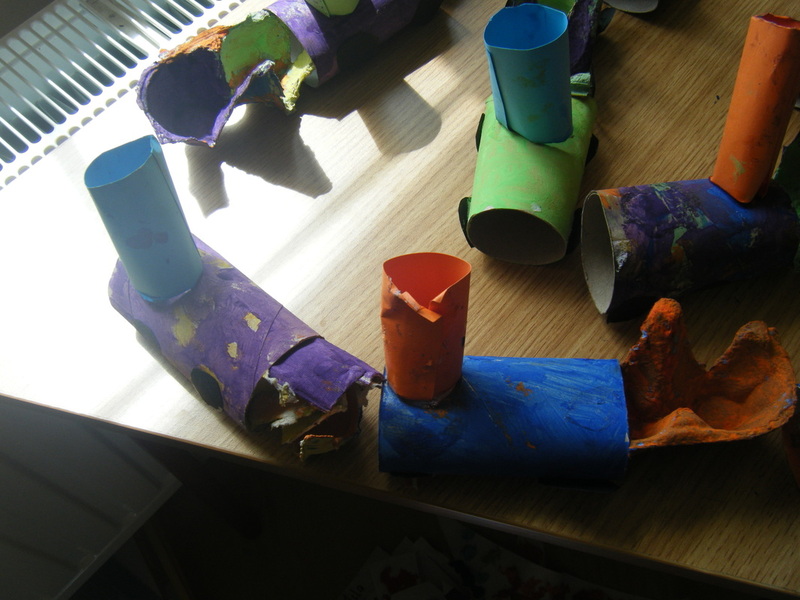 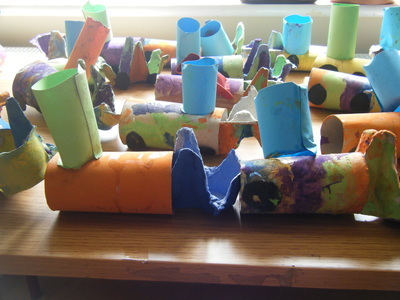 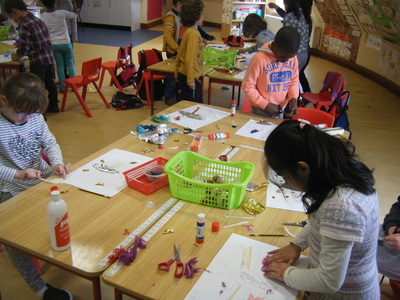 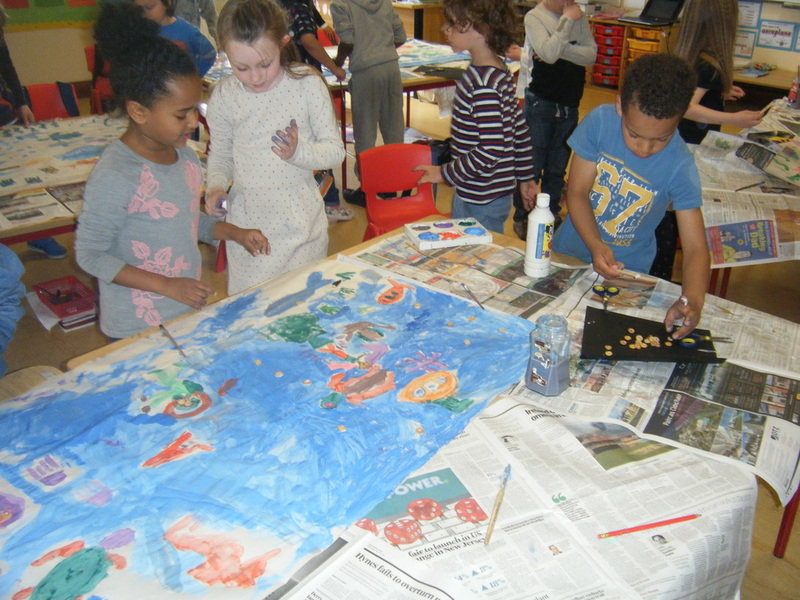 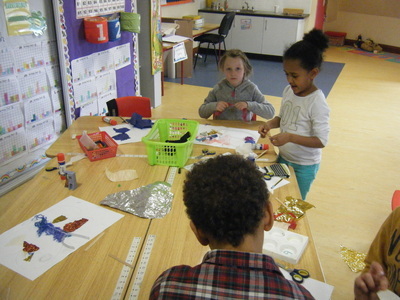 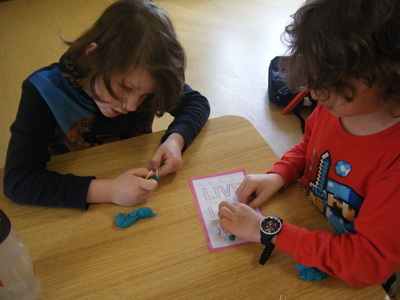 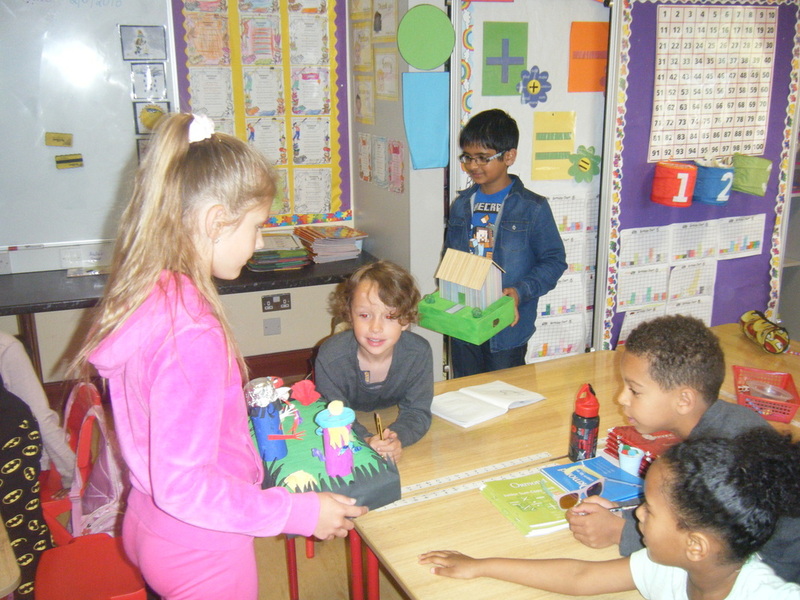 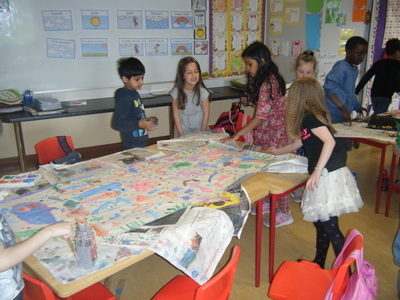 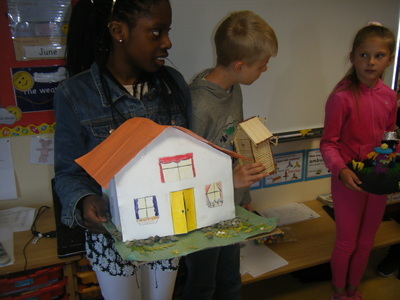 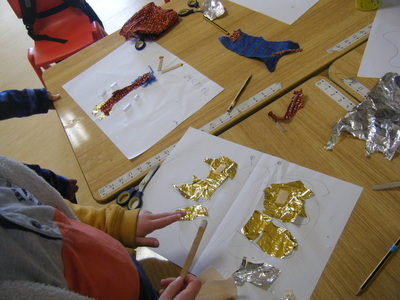 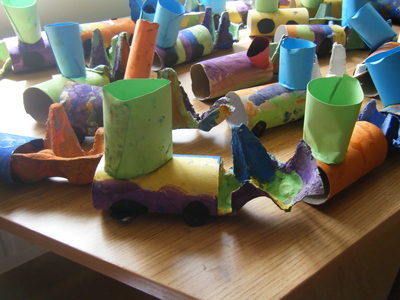 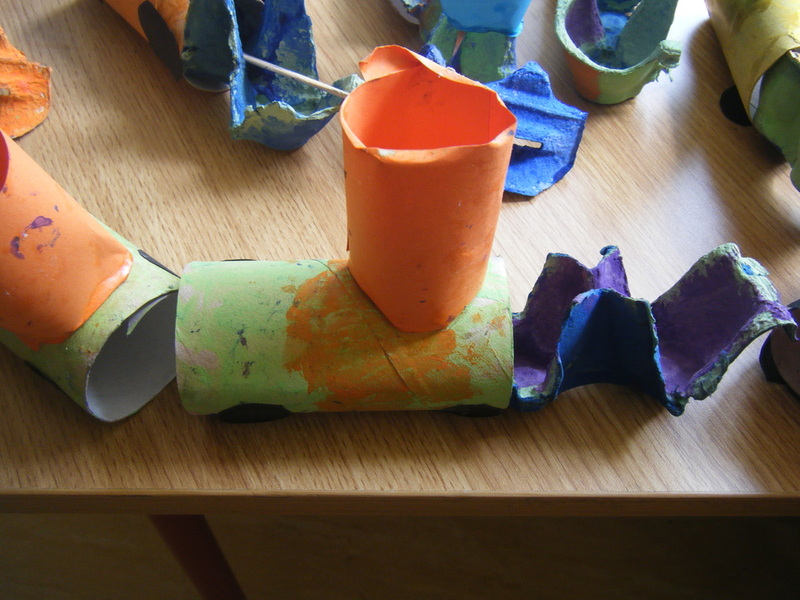 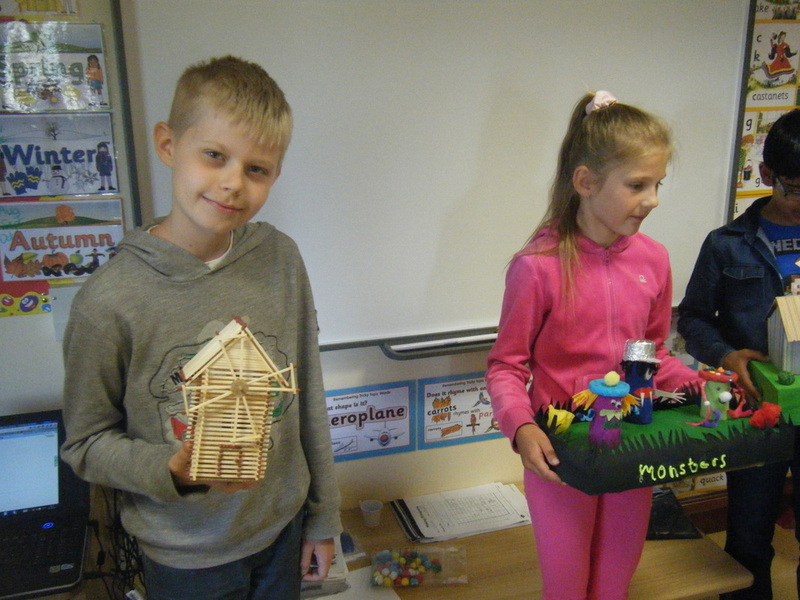 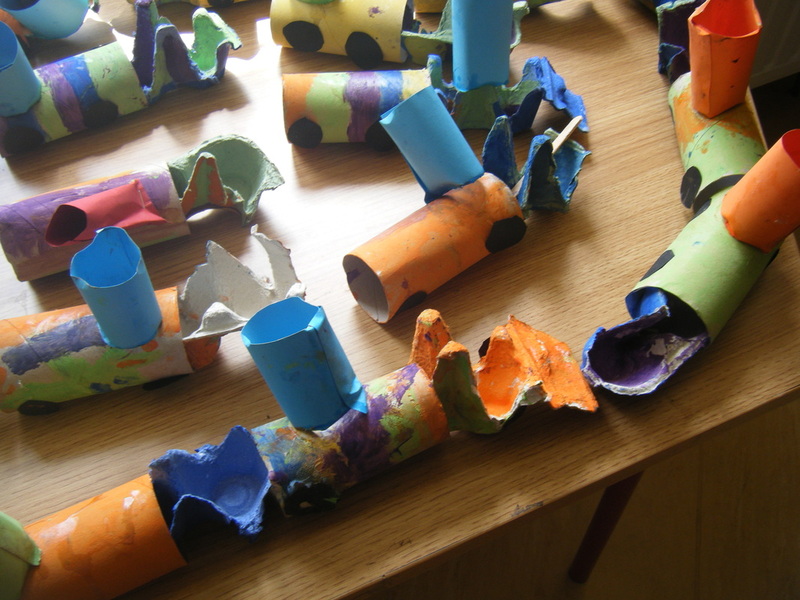 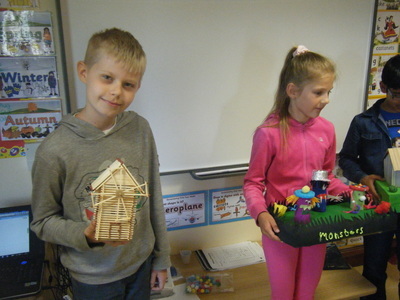 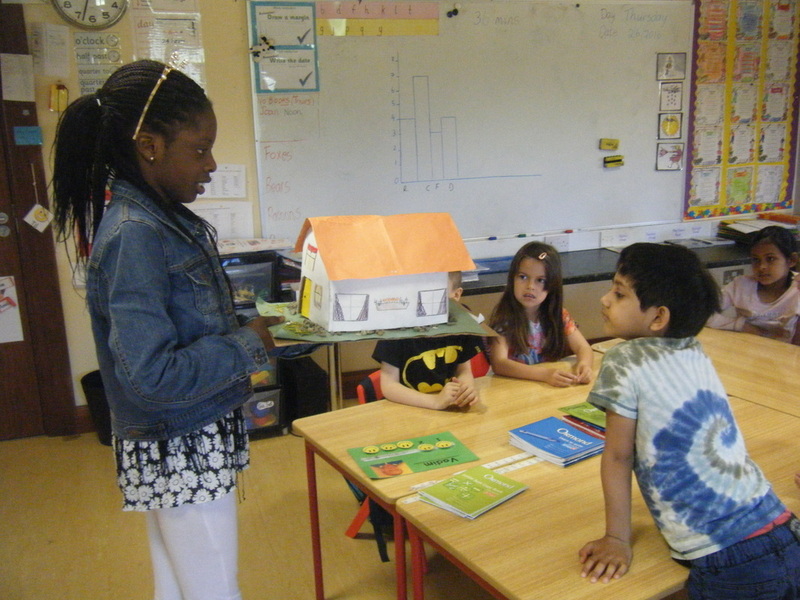 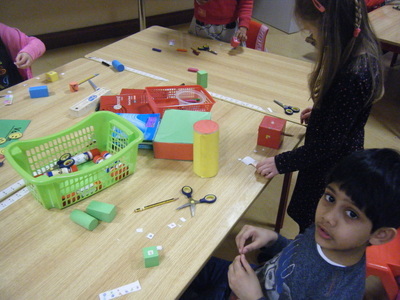 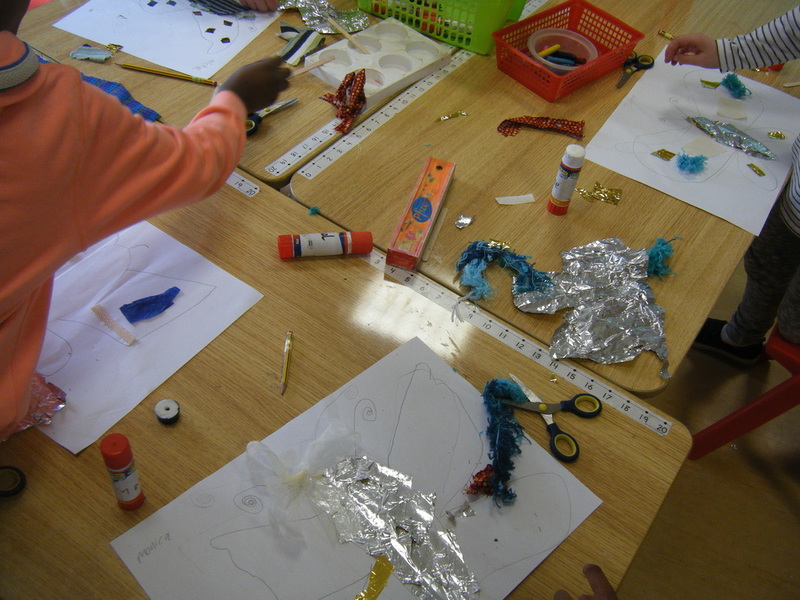 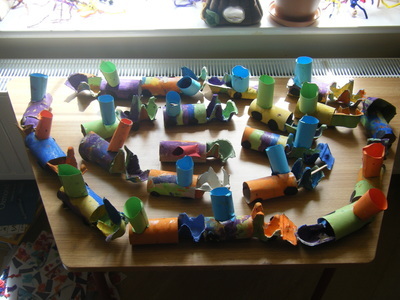 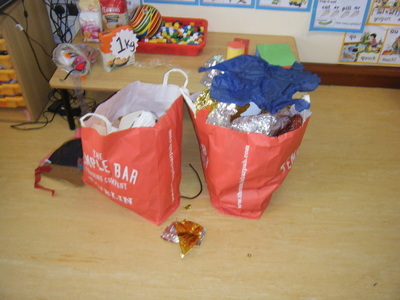 They used their imaginations to create 3D models using recycled materials and items which they already had at home. 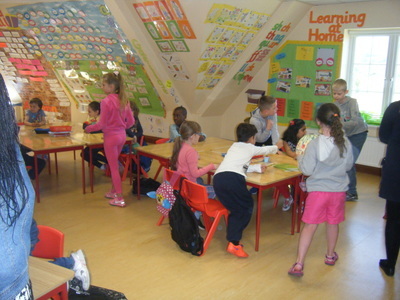 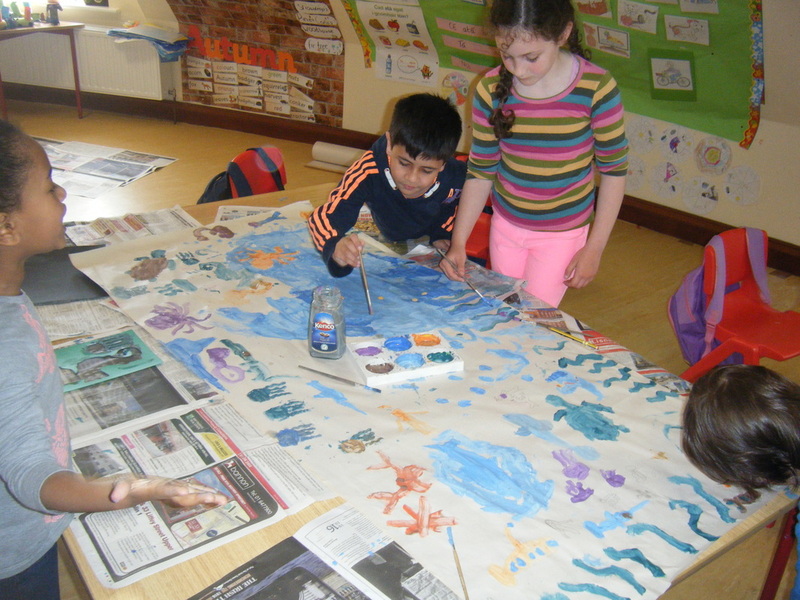 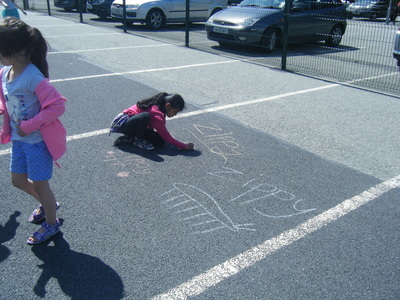 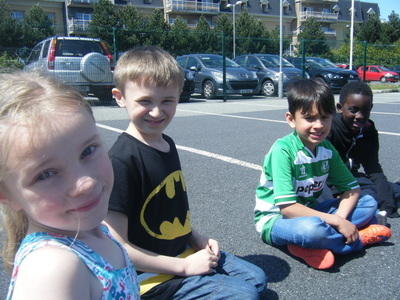 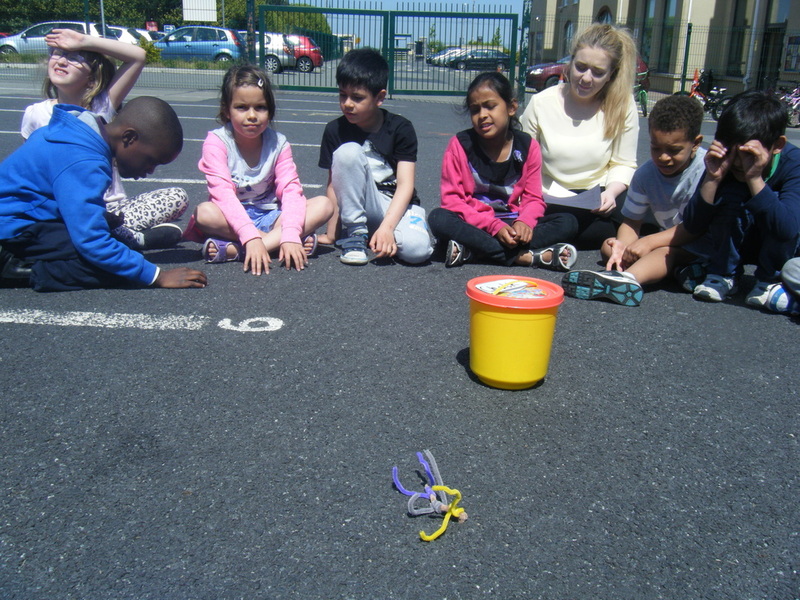 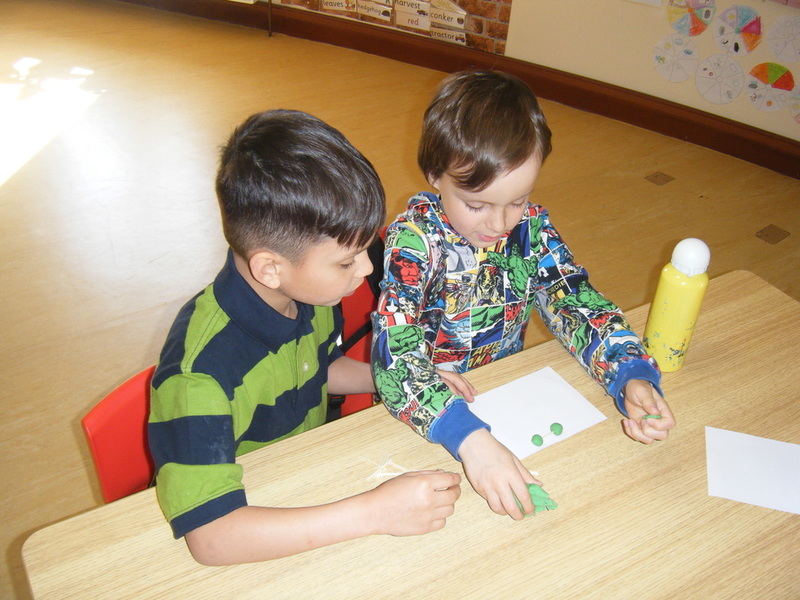 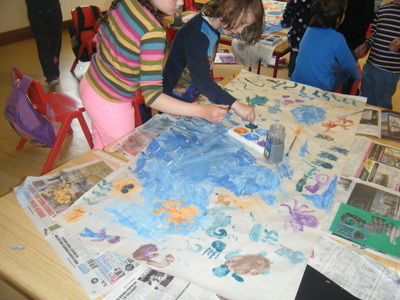 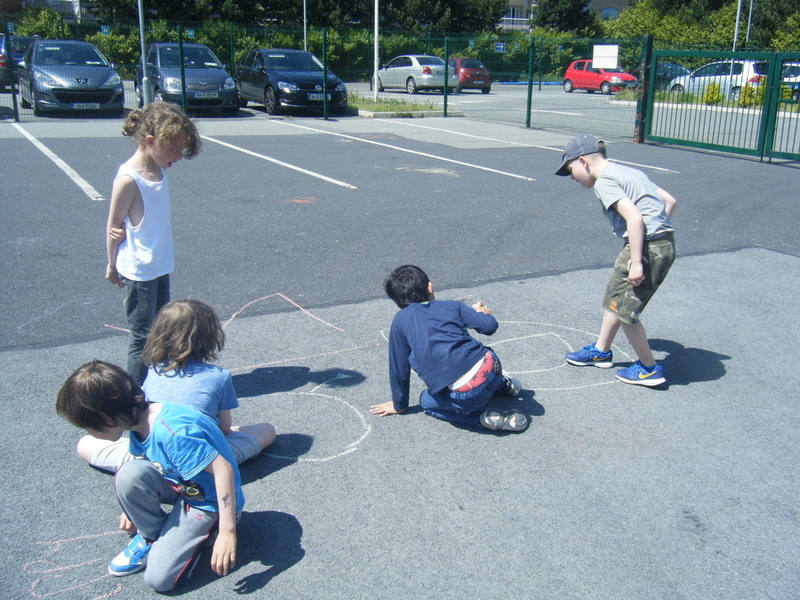 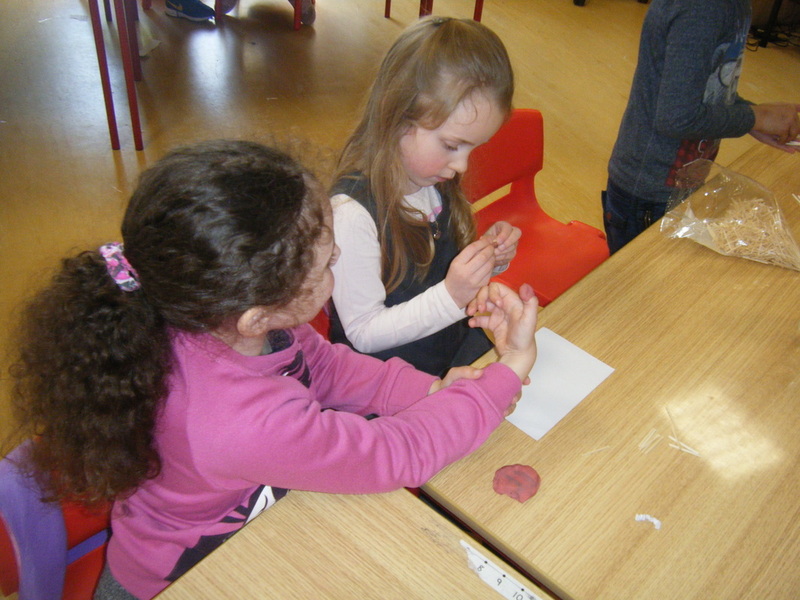 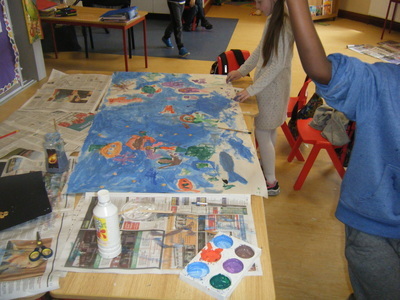 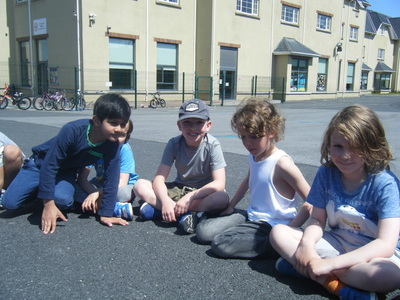 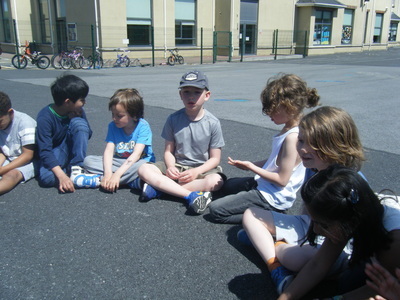 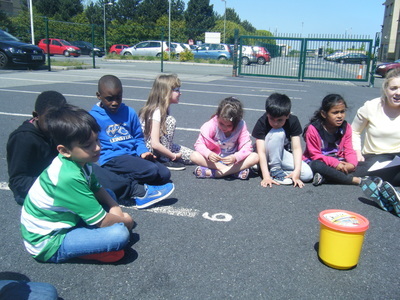 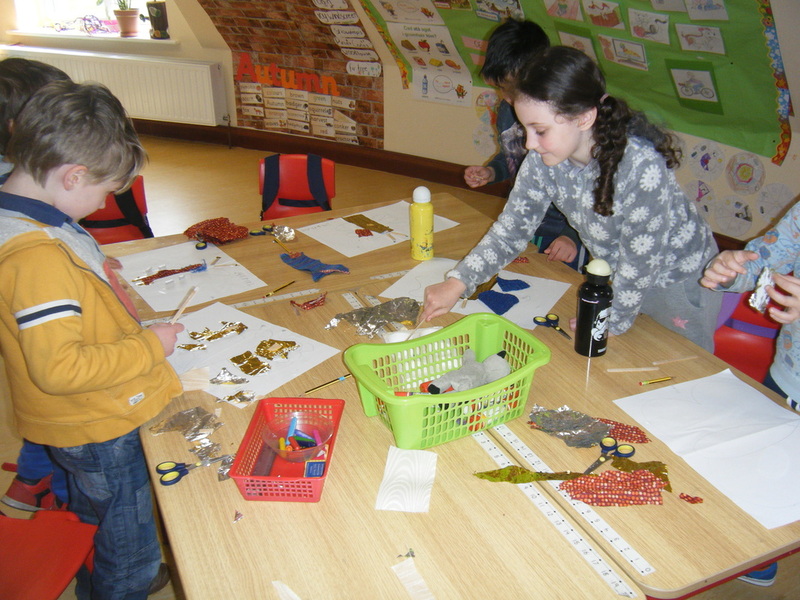 The Home Learning Enrichment Programme is currently taking place in 2nd and 3rd class. 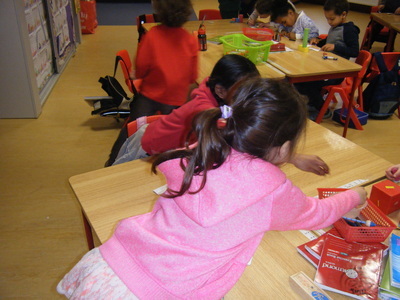 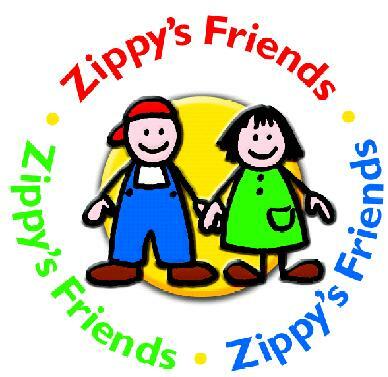 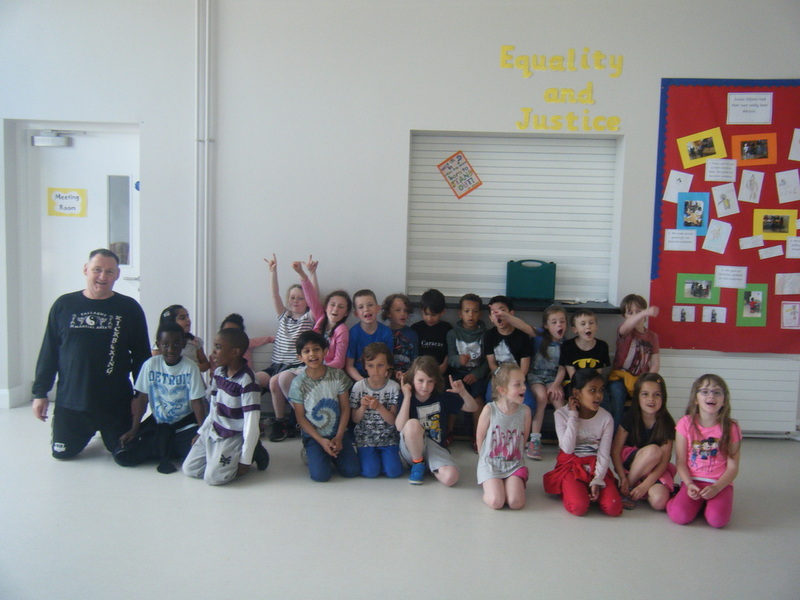 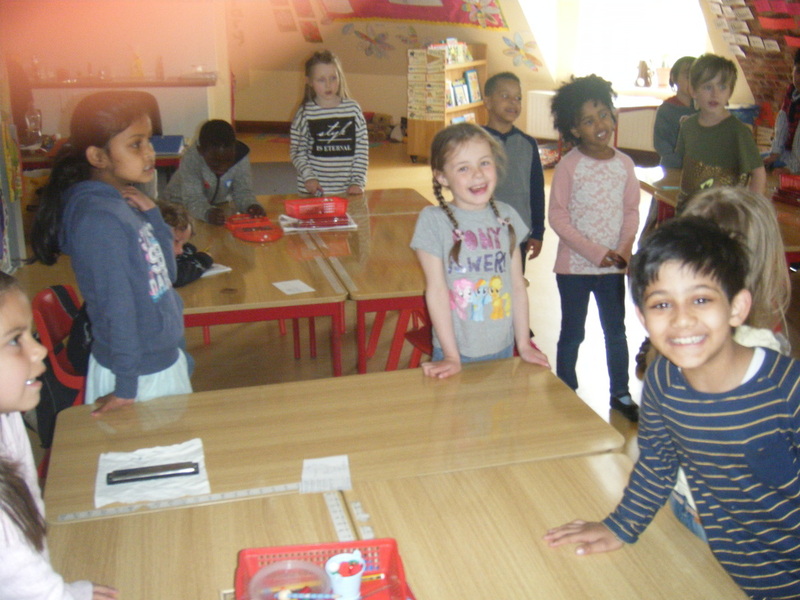 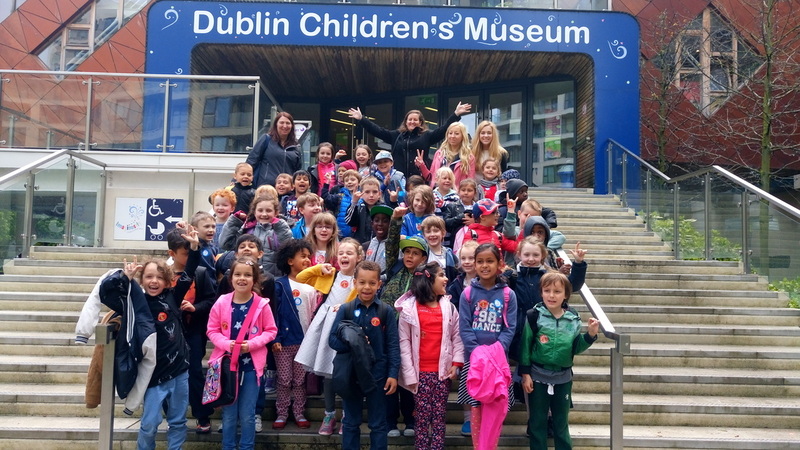 We had a wonderful time on our school tour to Imaginosity on Thursday 19th May. We had a great day with Orla's class using our imagination and playing together in the fun filled atmosphere of the Imaginosity Children's Museum. 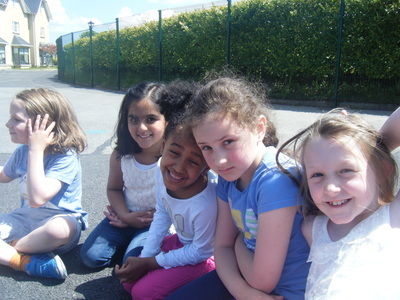 Thanks to Tara, Bernie, Leona and Rebecca who alsp helped us out on the day. 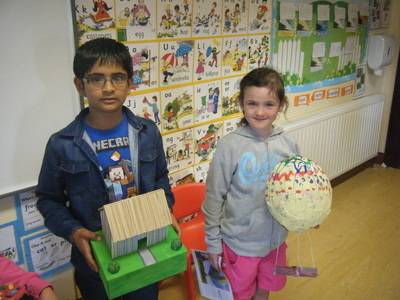 Have a look at the great pics. 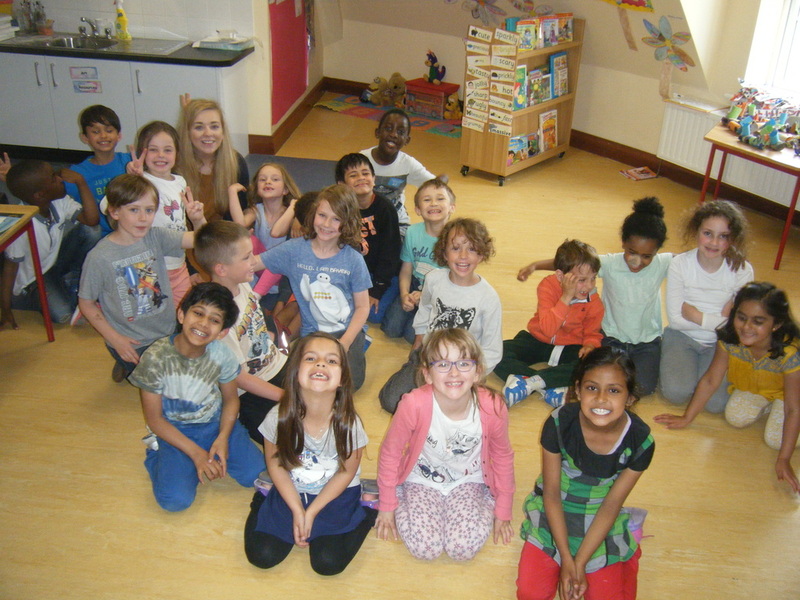 A Look Back At MAY!! 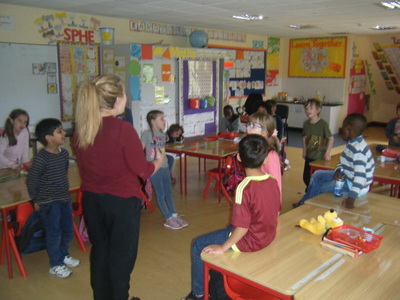 Rebecca is a student teacher and she will be teaching us some lessons for 5 weeks. 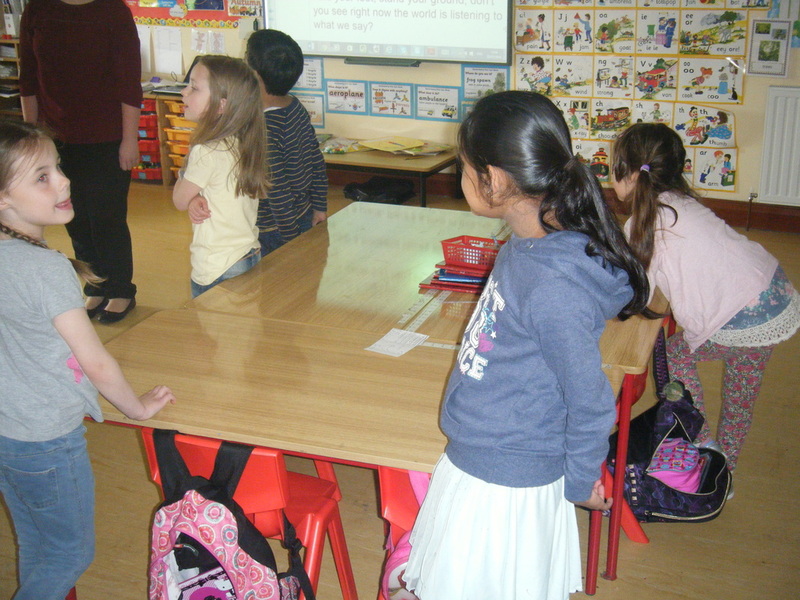 We have been learning a new song called 'Sing' with her. 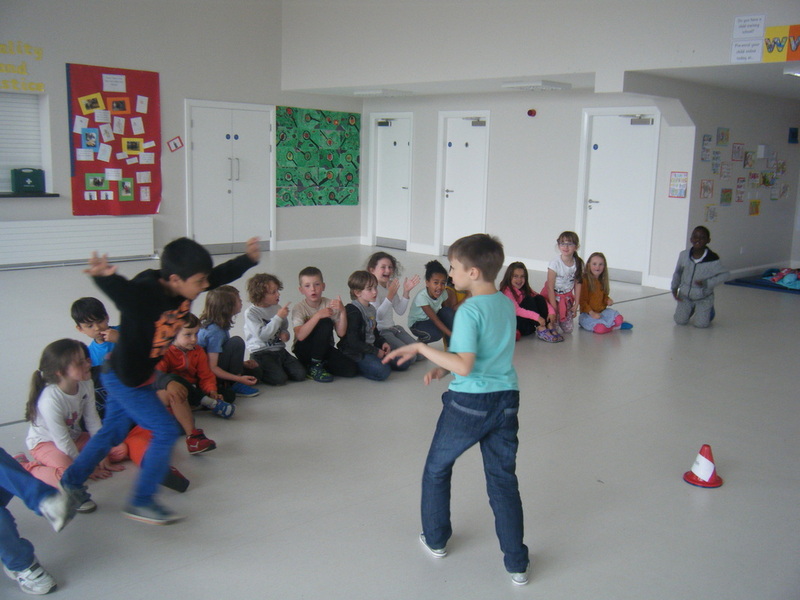 We have also learned the song 'Bare Necessities' from the Jungle Book. 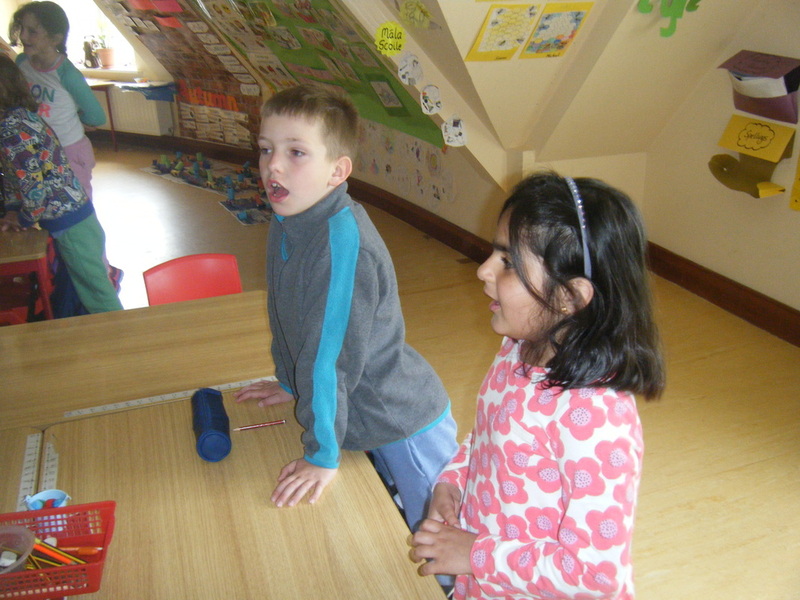 We enjoy warming up our voices at the beginning of our music lessons. Rebecca is a talented singer and we are really enjoying learning new songs. 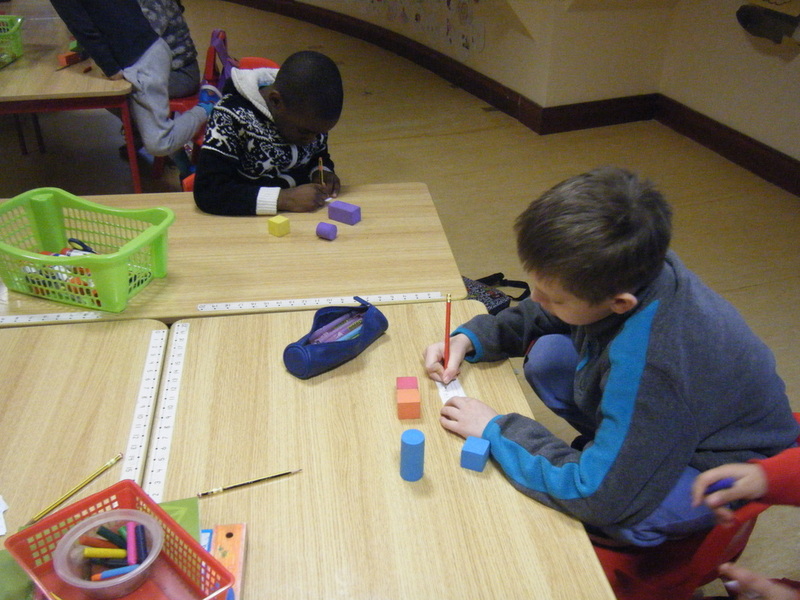 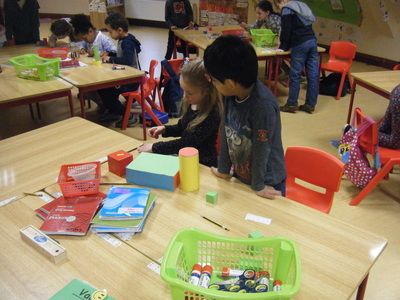 This month we have also been learning about 3D shapes. We learned about the cube, cuboid, sphere and cylinder. 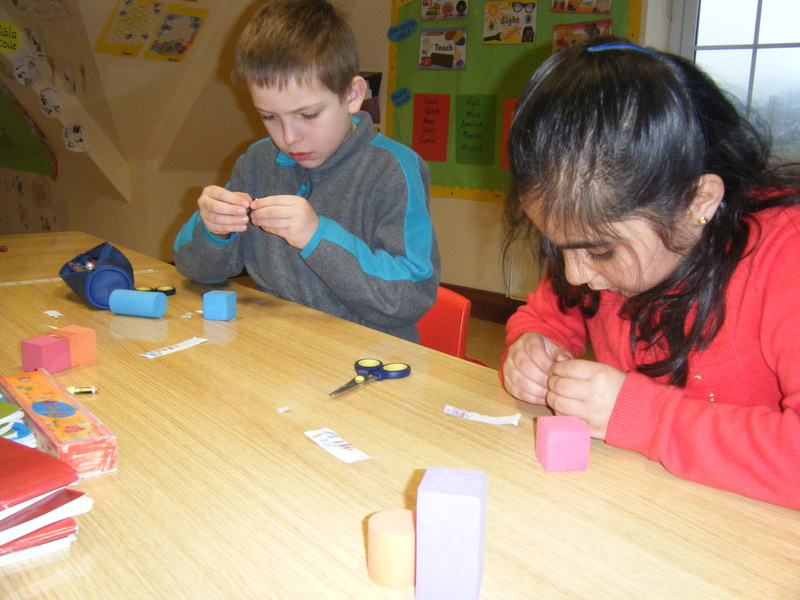 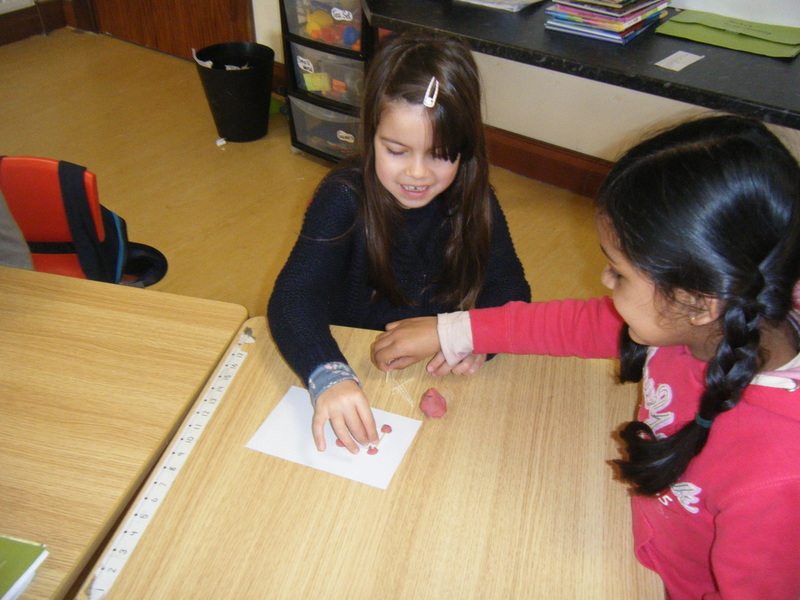 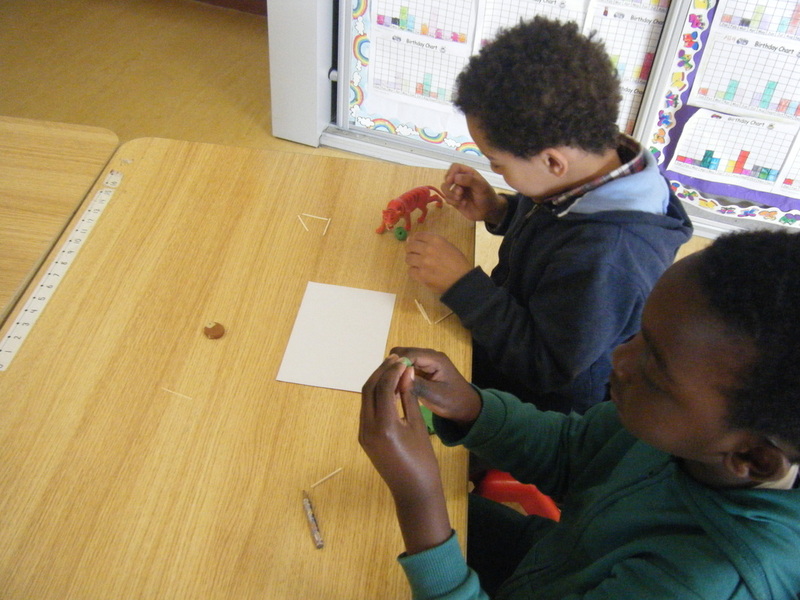 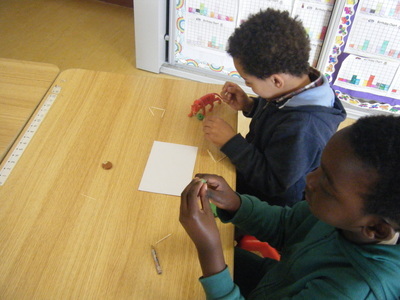 We used matchsticks and play dough to make our own cubes. 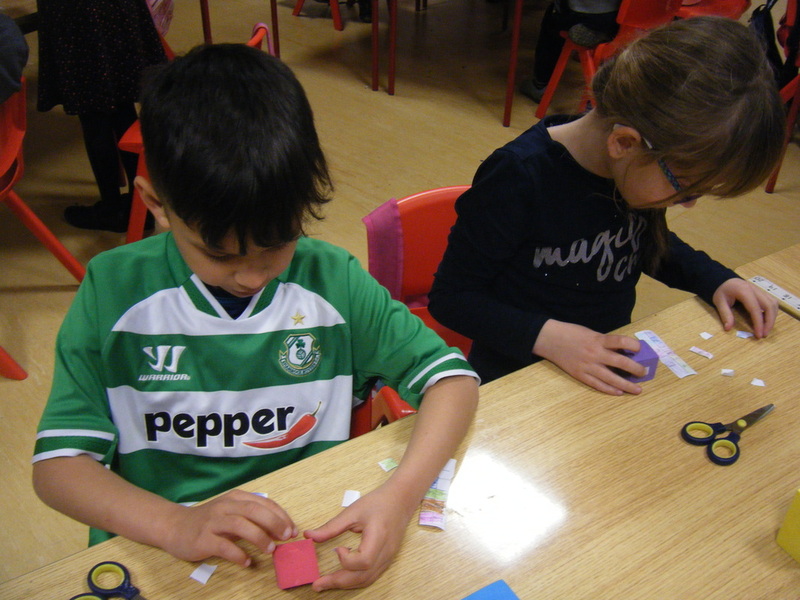 Secondly we used our foam blocks to put numbers on each face so that we could clearly see how many faces the cube, cuboid and cylinder have. 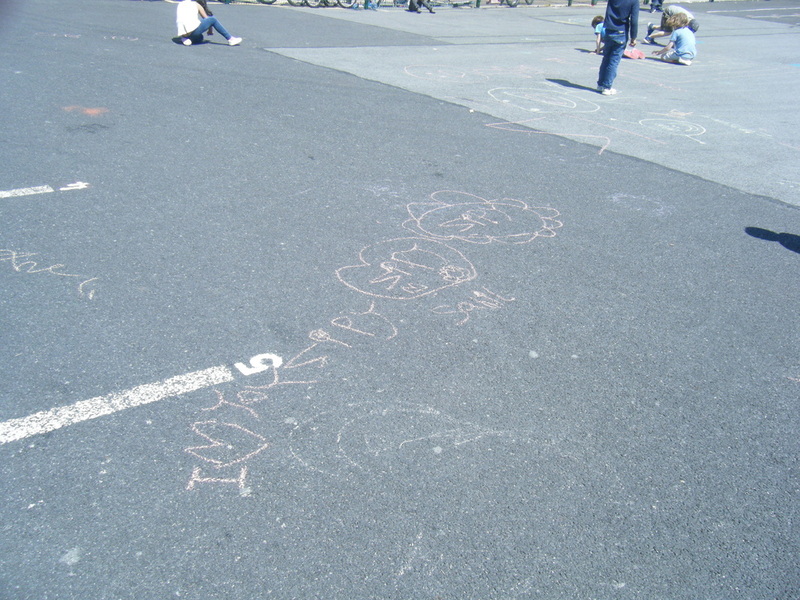 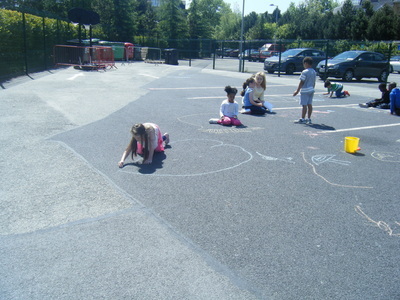 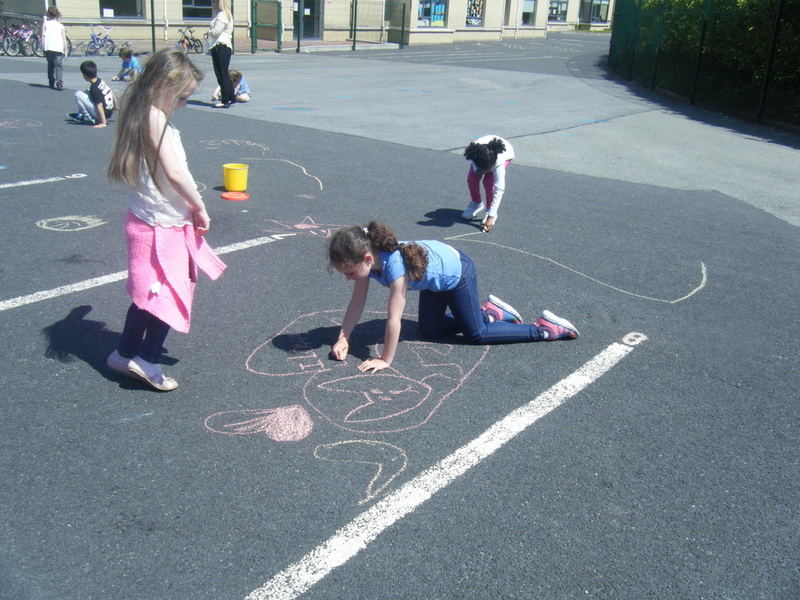 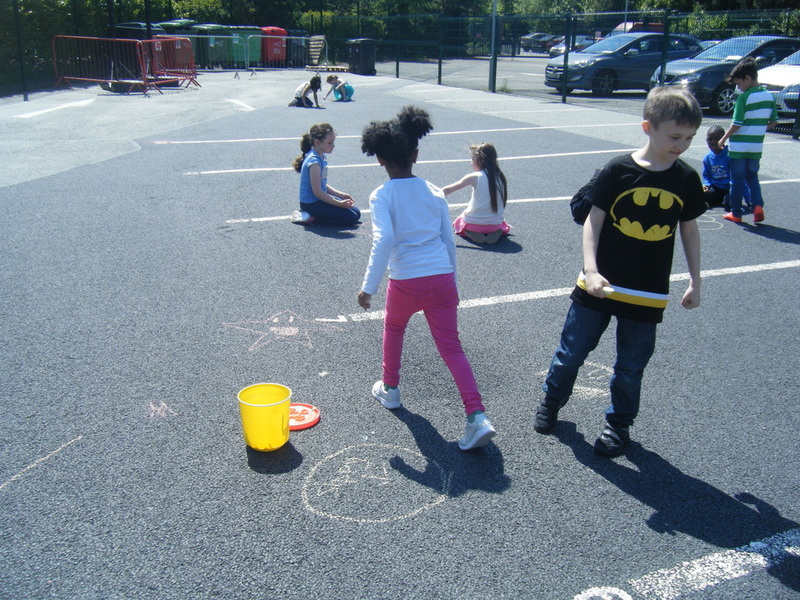 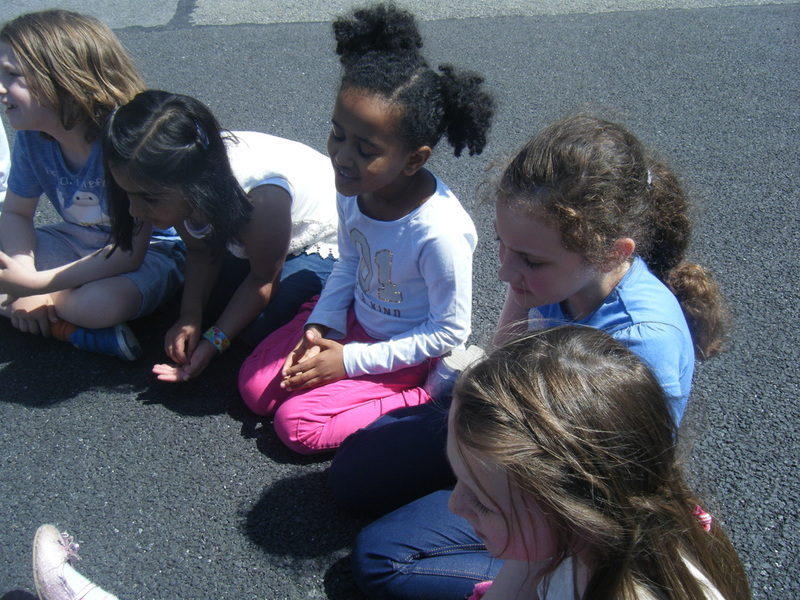 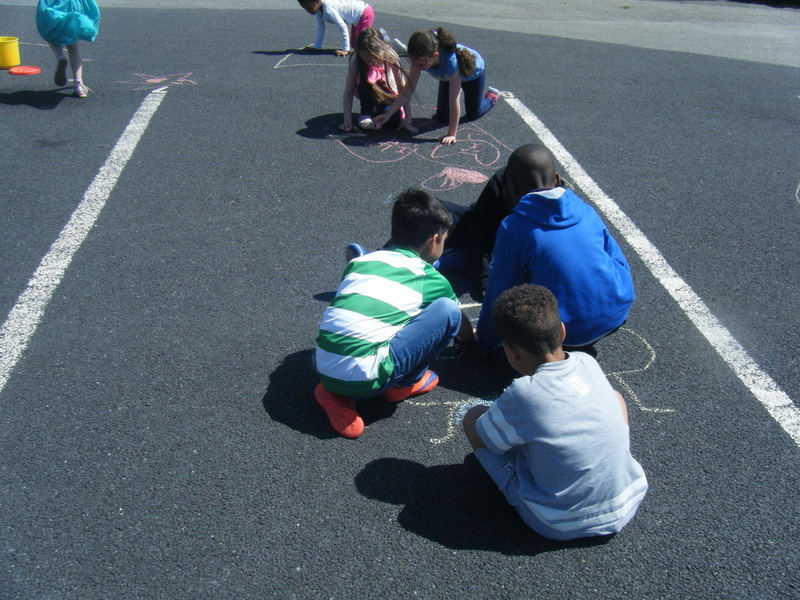 We also talked about 3D shapes in the environment! 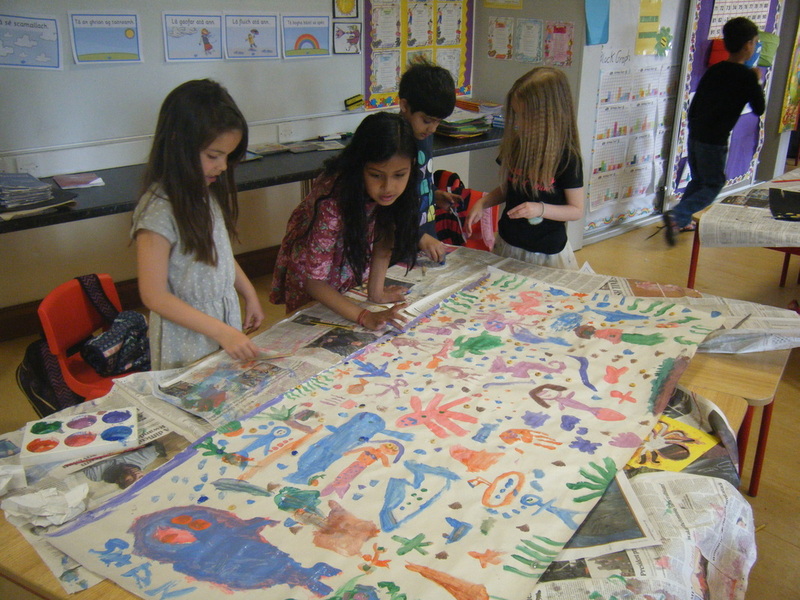 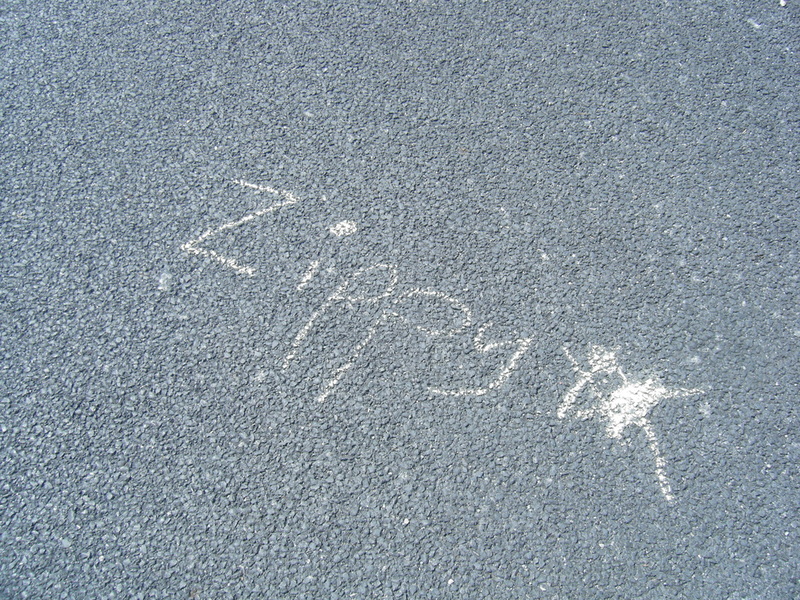 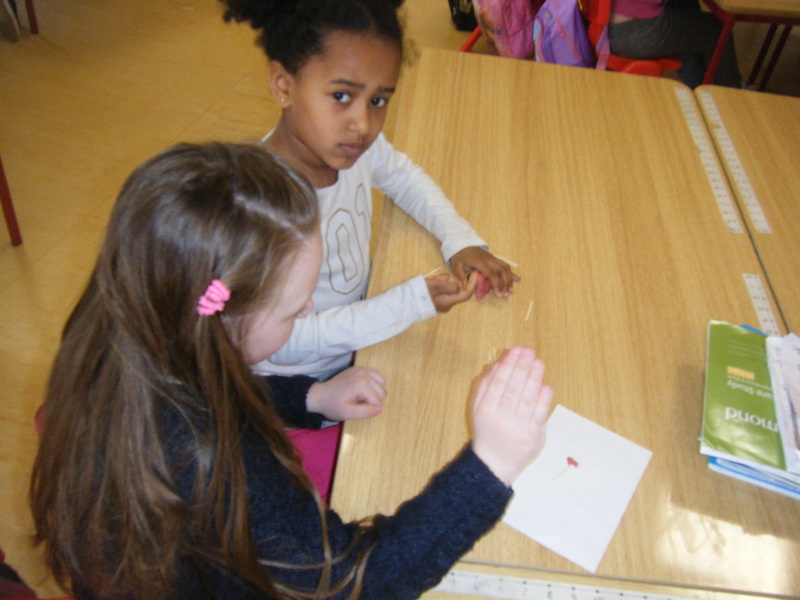 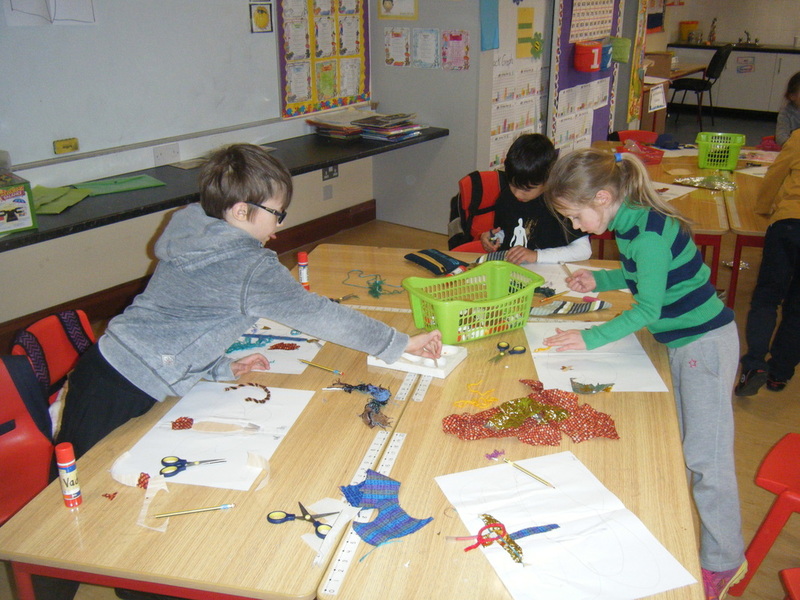 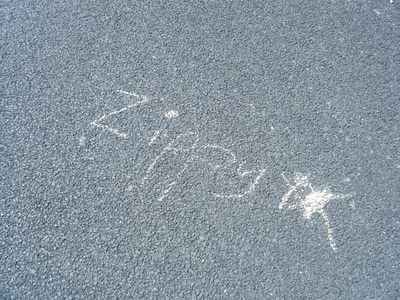 This month we are focusing on the strand of fabric and fibre in art. First class made fantastic fabric and fibre butterflies.